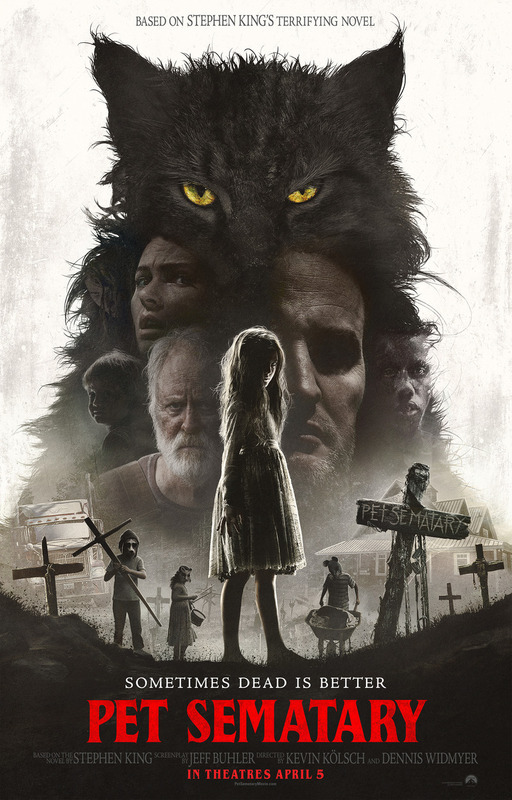 Pet Sematary DVD and Blu-ray release date is estimated for July 2019 and available on Digital HD from Amazon Video and iTunes is estimated for July 2019. Based on Stephen King's classic horror novel and the 1989 movie. In the forests of Maine, Ellie Creed discovers a mysterious Native American burial ground that has a strange property -- things buried there can come back. But they don't always come back the right way... Ellie tells her father about the burial ground. But when her brother, Gage, is killed by a truck, her father makes a deadly decision. DVDs Release Dates is the best source to find out when does Pet Sematary come out on DVD and Blu-ray. Dates do change so check back often as the release approaches.